Civil / Arch Draughtsman is course designed for non-technical persons who want to make their career in Civil / Architecture. We teach how to make Civil / Architecture Drawings, How to read those? 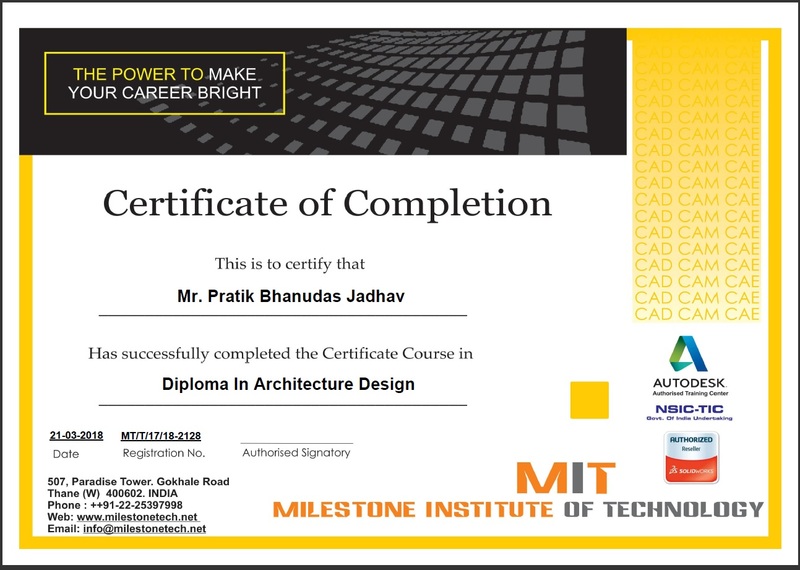 Course also highlights Section, Isometric, foundation, Doors, windows, Masonary and many more Civil / Architecture aspects, know how. Std symbols for fans, lights, other fittings etc. Participants of the course have to work on Industrial Project.